"Tremendous numbers of people are coming up through Mexico in the hopes of flooding our Southern Border. We have sent additional military. We will build a Human Wall if necessary. If we had a real Wall, this would be a non-event!," Trump said in a Twitter post. 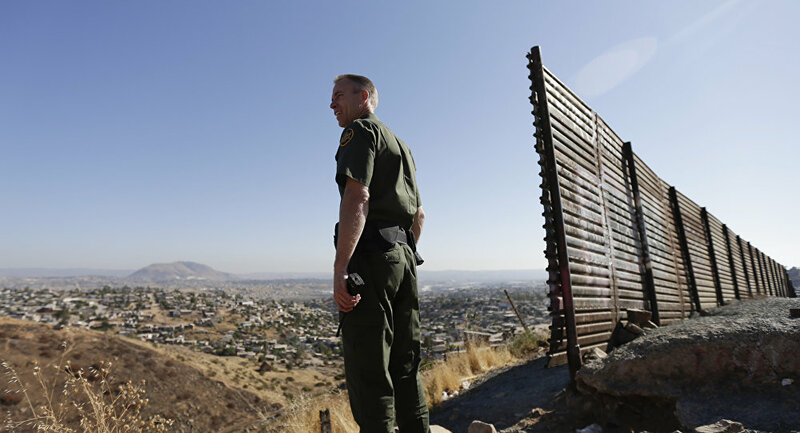 Trump is expected to highlight the issue of border security as well as his demand for funds to build a wall during his State of the Union address later on Tuesday. Trump has threatened to declare a national emergency to address what he calls a crisis over crime caused by immigrant gangs, drug smuggling and human trafficking of would-be migrants.